The marketing world has developed a language all its own over the years. Lately, buzzwords have seemingly taken over. Whether it’s content marketing, social media marketing, influencer marketing or outreach marketing, many businesses, brands and others are left scratching their heads. It’s even more fun when you combine different tactics to up your game and deepen your strategy. “This type of marketing has a strong focus on authenticity and relevance as opposed to number of followers and numerical qualifiers. 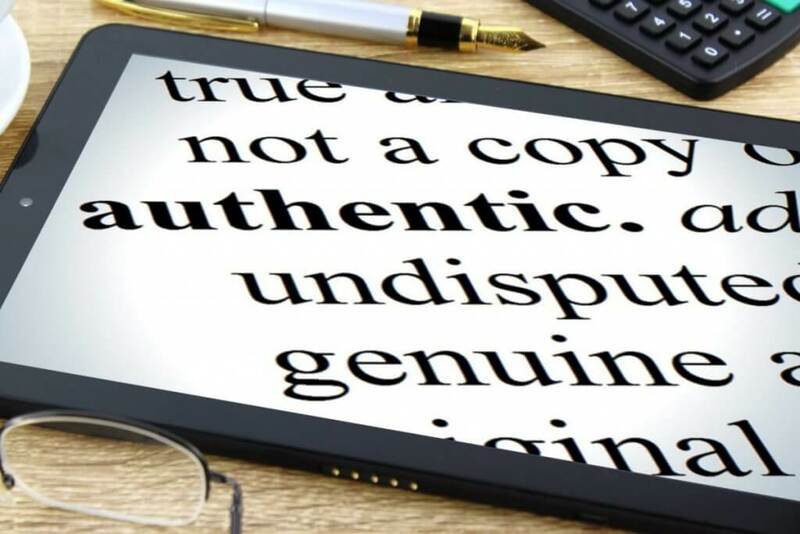 Things like SEO, rank, social presence and followers all fall in to place as a result of authentic marketing and brand recommendations. What’s awesome about this is that at its core, this is what marketing ought to look like. Authentic and relevant win over polished and plotting any day. Why combine outreach marketing and podcast interviews? What is more authentic than a conversation between friends? When you think of podcast interviews as a conversation, it seems so much more than just marketing. Sure, you’ll want to plan your interviews and consider strategic points like page rank, audience size and demographics … but it’s just as important to plan for an authentic conversation that engages the right audience at the right time. That’s the bedrock of outreach marketing. If your emerging brand needs to connect authentically with a specific demographic, using podcast interviews to become part of their everyday experience can help endear you to them. Relevant stories, real conversation and actionable steps they can take can help take your marketing plan into the stratosphere. Whether you’re planning a social media blitz, a video outreach series or a search engine optimization campaign, your marketing plan does not take place in a sterile lab. It lives in the real world. This means many factors impact your one tactic. A social media plan affects your SEO. Your videos feel the effects of social media. SEO impacts your social reach. Each metric builds upon another, creating an ecosystem of wonder which drives new viewers, leads and (hopefully) customers into your world. Purposefully combining tactics will develop a stronger foundation on which to build your business. If outreach marketing builds on authenticity and relevancy, the rest of your business plan will follow along. Isn’t that what most of us want for our brand – an authentic experience for our customers? Combining outreach marketing with a podcast interview marketing plan makes sense. 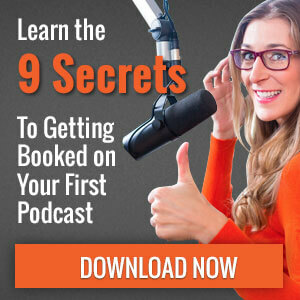 If you’re ready, download the 9 secrets to getting booked on your first podcast interview, below.